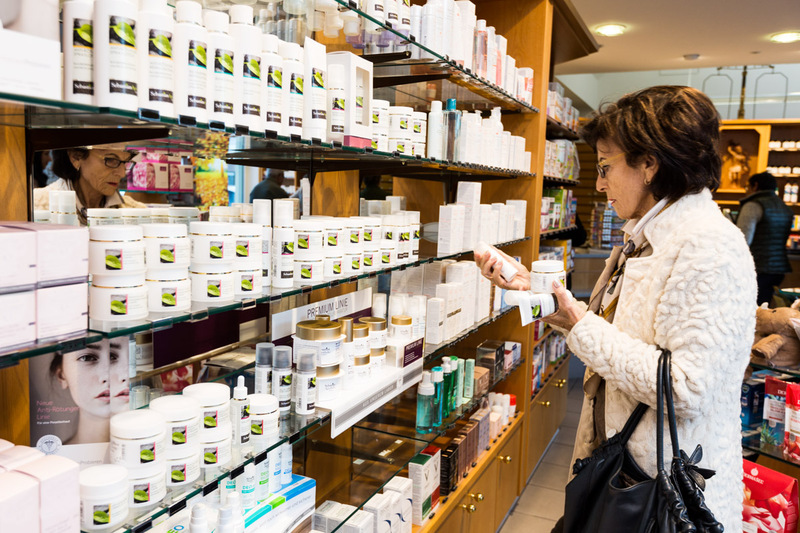 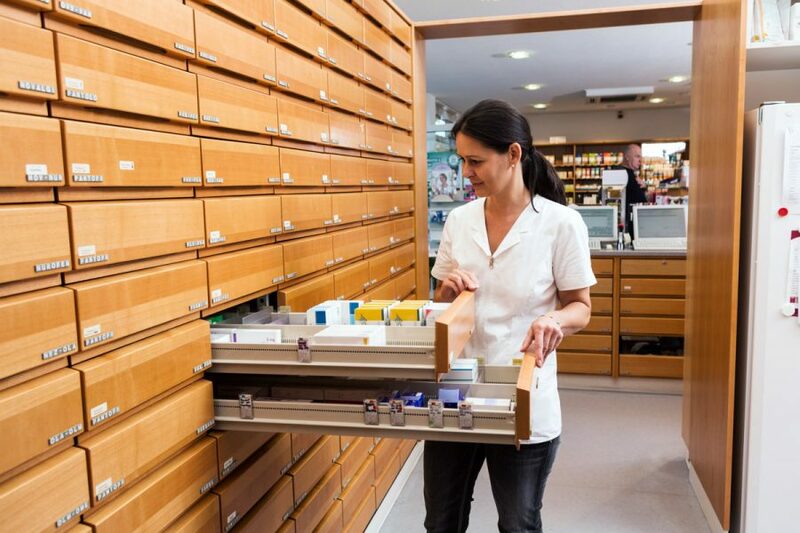 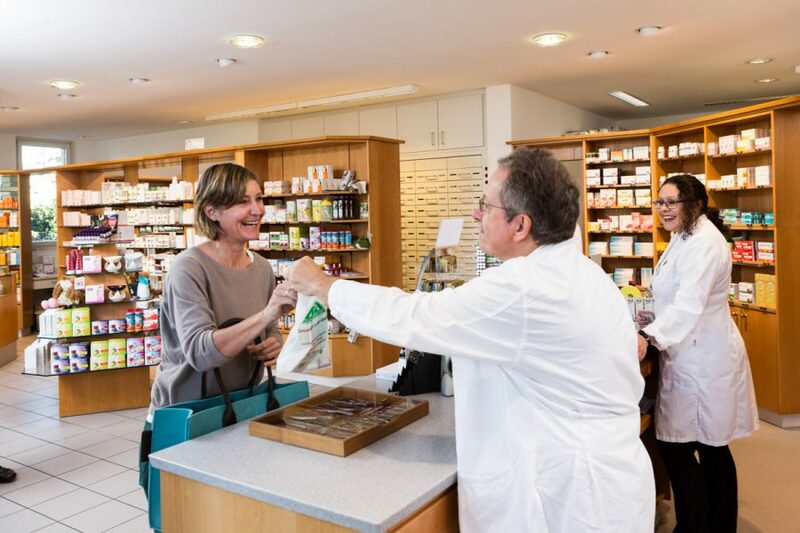 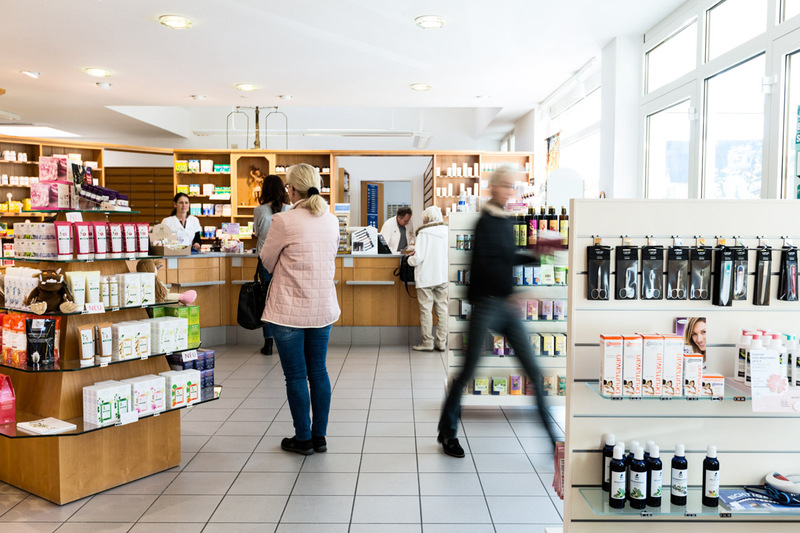 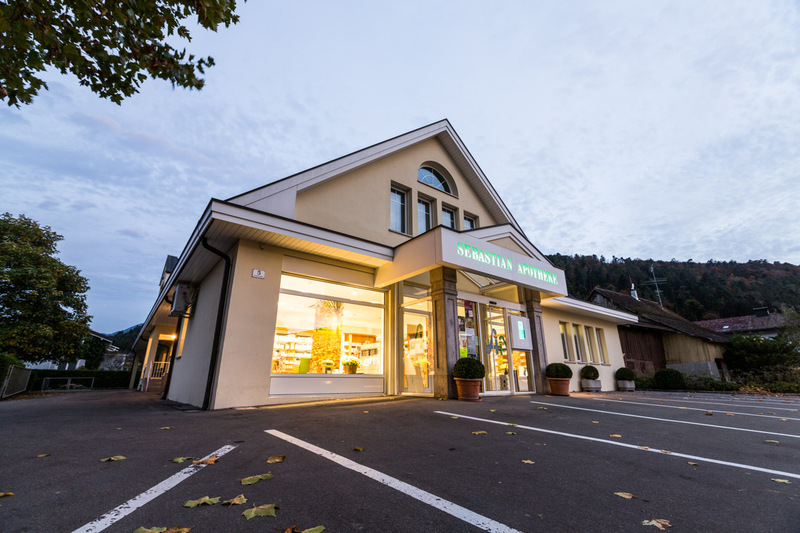 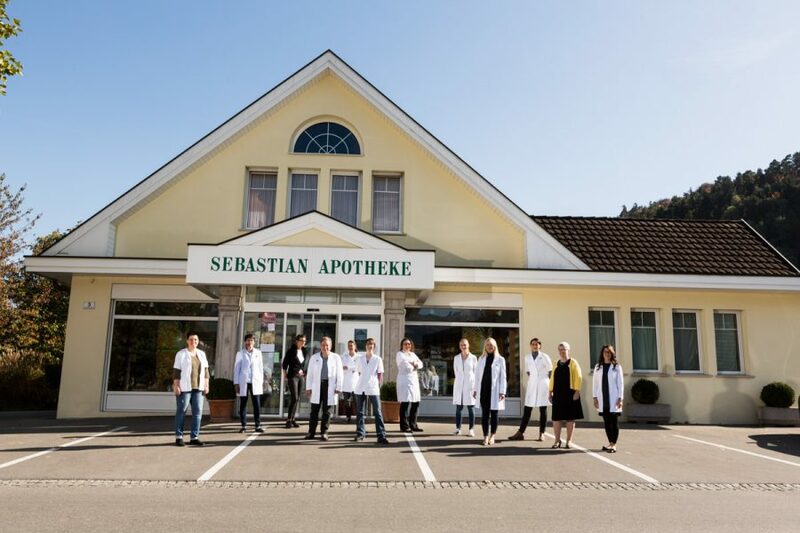 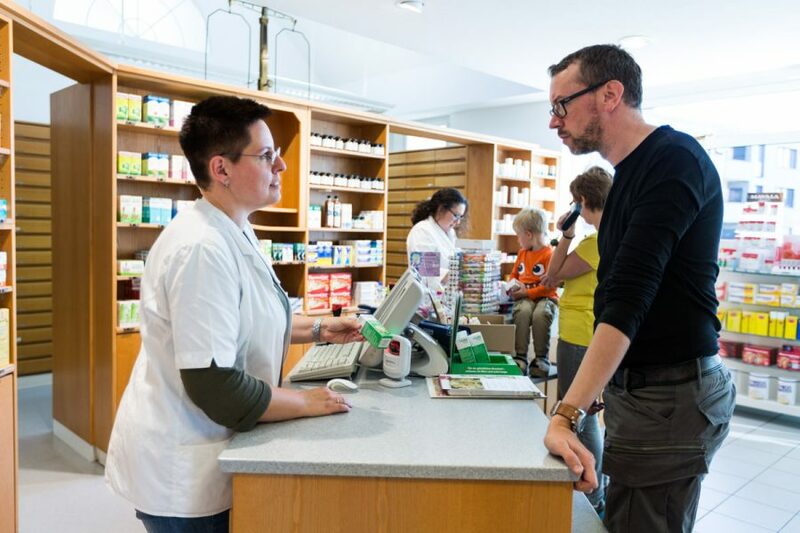 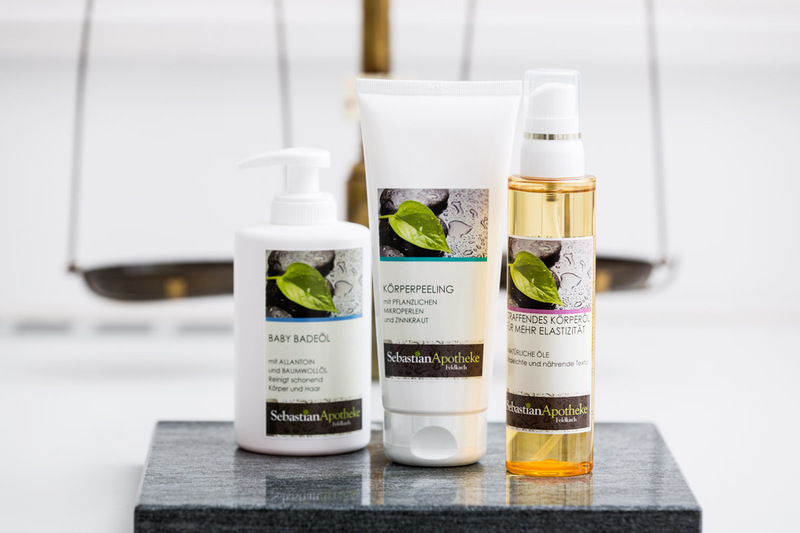 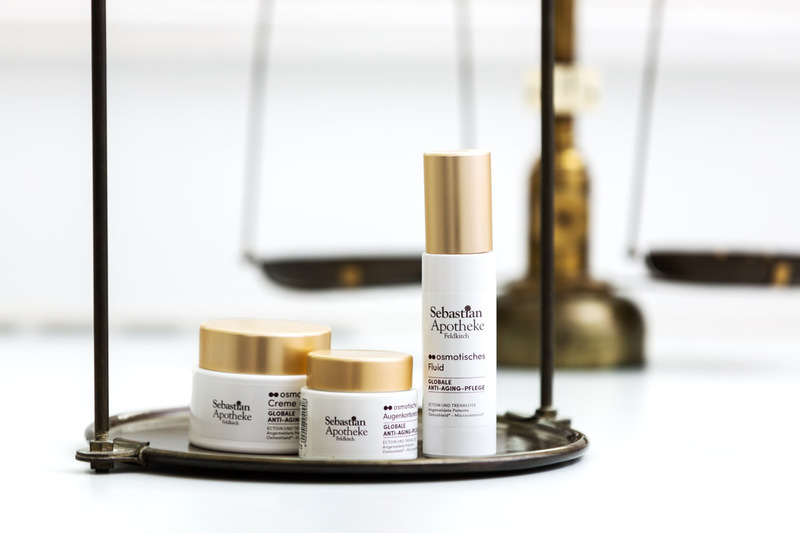 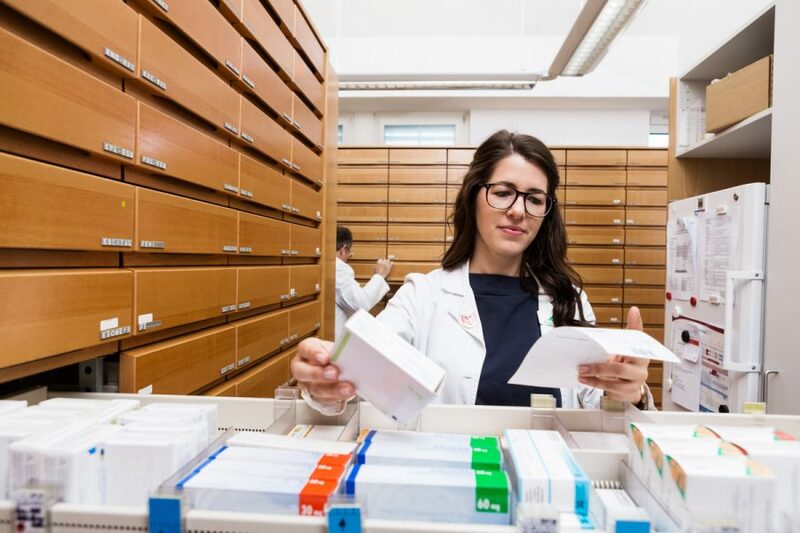 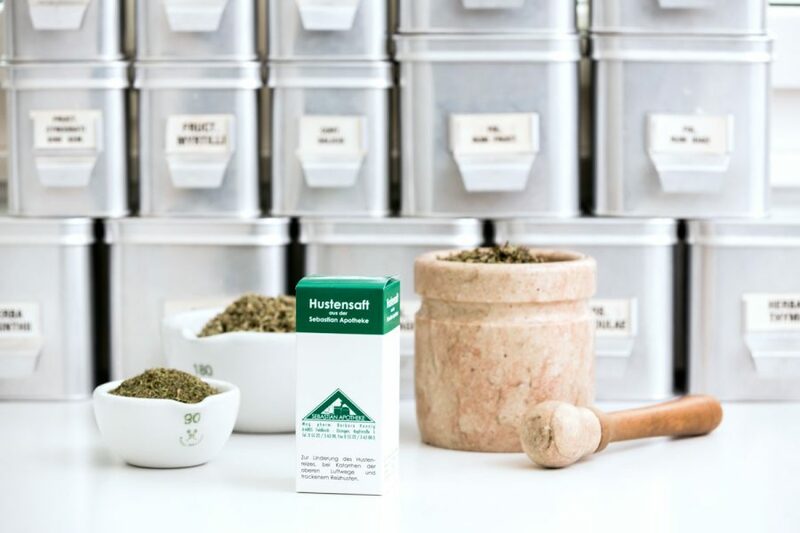 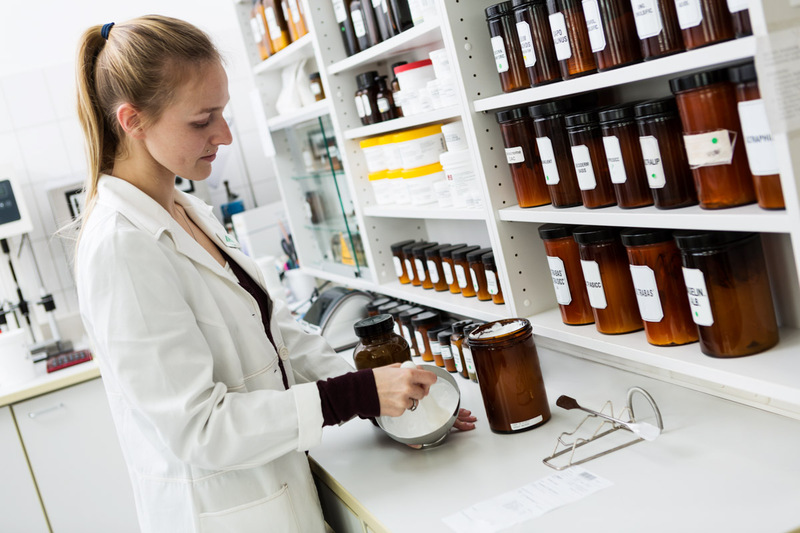 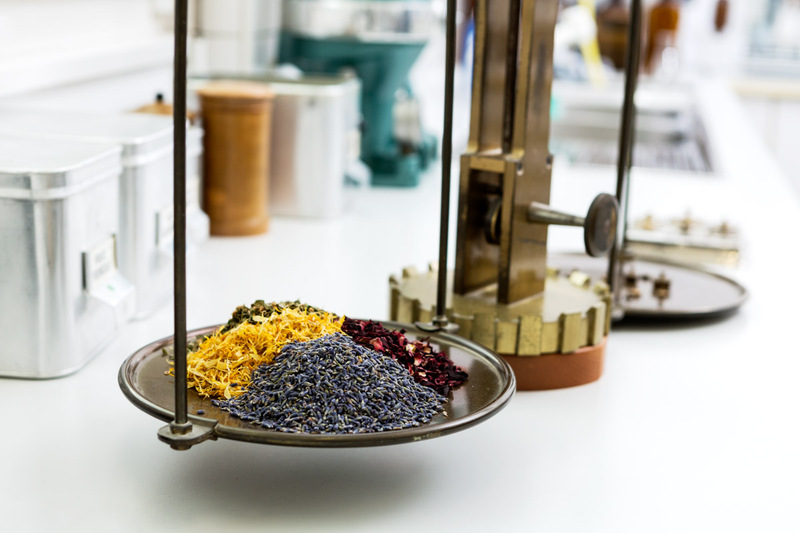 Image Photography for the pharmacy’s website “Sebastian Apotheke”. 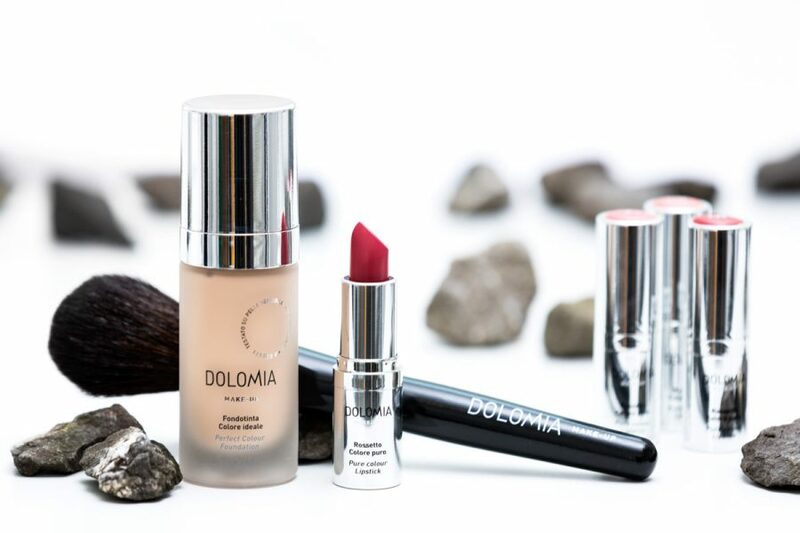 Inhouse Products, Shop photography and Teamportraits. 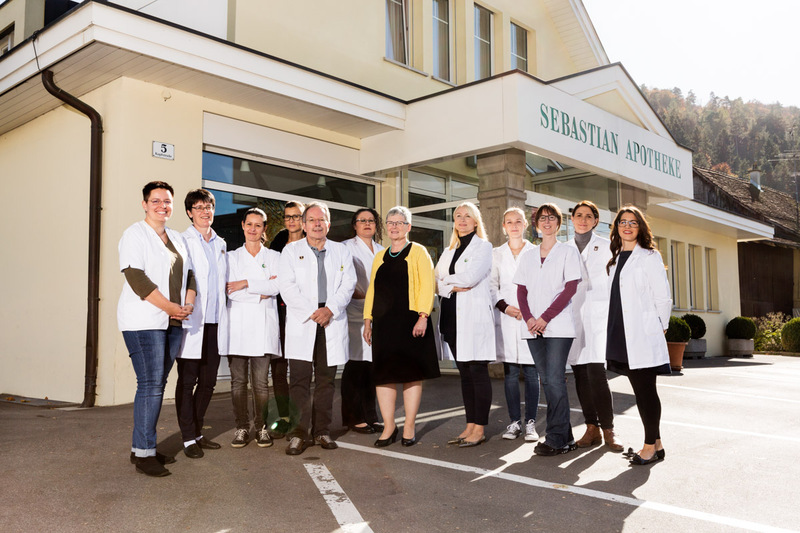 Visit their website to see the results.